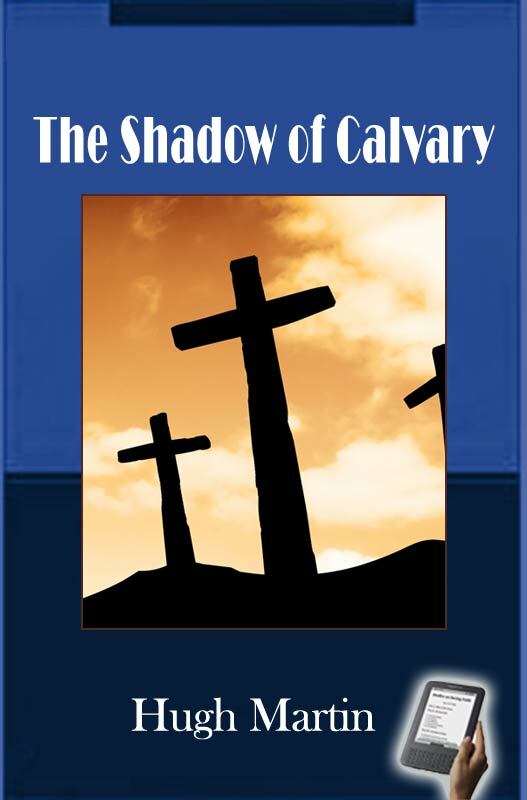 The Shadow of Calvary is a classic of Christian literature. Hugh Martin describes the events which take place just prior to Jesus' crucifixion through the garden of Gethsemane, the arrest and the trial of our Lord Jesus Christ. He interprets these events in the light of the fulfilment of the Scriptures and subsequent fruit of Christ's suffering. Like Martin's other published writings this volume is profound yet practical, and intended, as Dr. John Duncan said of Martin's work in general, to promote "both the doctrine which is according to godliness and the godliness which is according to doctrine." It was the opinion of Professor John Murray, that "No one could scale higher heights of sanctified eloquence." The Trial, "Destroy this Temple"
The Trial, "Nevertheless ... Hereafter!"